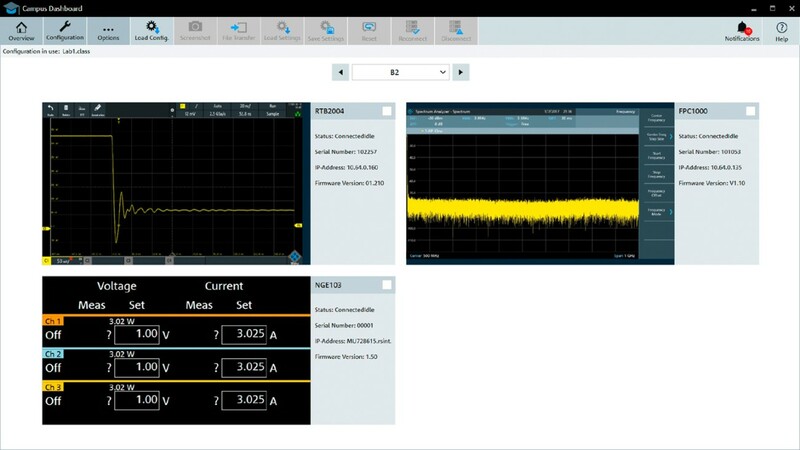 The campus dashboard software remotely controls up to 300 individual instruments (oscilloscopes, spectrum analyzers, network analyzers and power supplies). 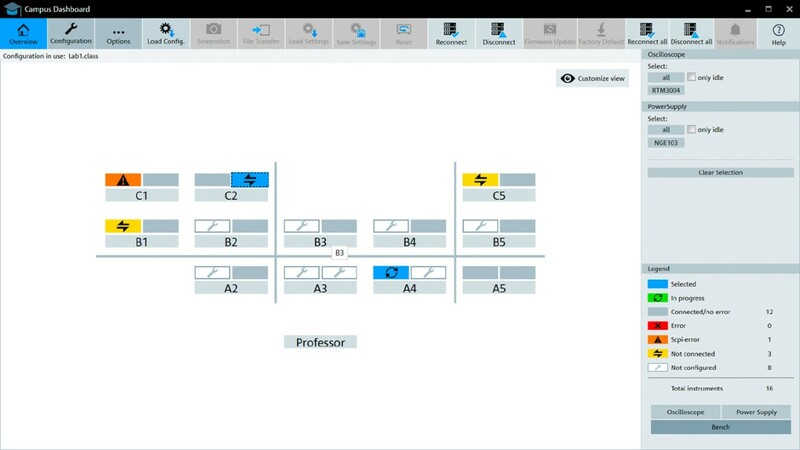 It enables the teacher to set identical conditions to all student benches, to save settings from one instrument and distribute these settings to all students, or to retrieve results of all students simultaneously. These operations can be done with only very few clicks. Loading settings to multiple devices enables to load identical teaching lessons onto several devices. Taking screenshots from multiple devices and collecting them with just a few clicks after a test speeds up the efficiency for teaching and testing large student groups. Grouping of several devices into multiple virtual benches gives clear overview of the laboratory in the software interface, including the status of every individual device. An automated search detects all supported devices in the local network. Alternatively, an *.xml list of individual devices can be loaded into the software. Custom bench layouts match the software with the actual lab arrangement. Measurement functions of each configured instrument can be executed using the R&S®CDS campus dashboard software. With a GUI that matches the control layout of the selected device, the software can be intuitively operated. This simplifies measurement tasks and enables individual training of students. The ability to configure several instruments at the same time is crucial to generate identical training conditions for student groups. In addition, updating multiple devices simultaneously saves time and boosts efficiency to keep the lab environment up to date. With the file transfer function, files an be stored, downloaded and deleted from the instruments. Other instruments on request. 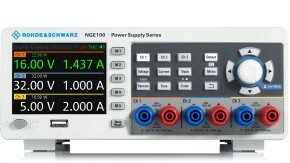 Please get in touch with your local Rohde & Schwarz contact. 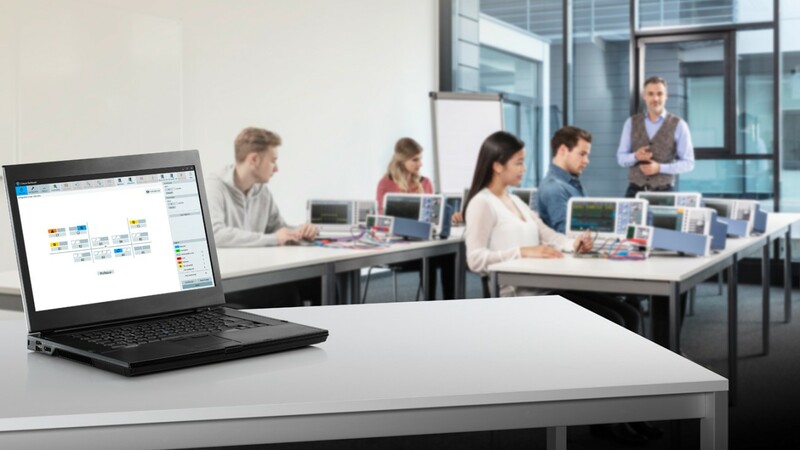 The Rohde & Schwarz Campus Dashboard software R&S®CDS simplifies teaching of student groups in laboratories with multiple workbenches. 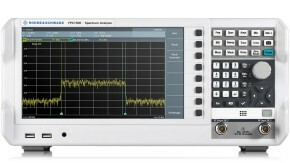 It also provides access to many instrument functions and settings as well as firmware updates and screenshots. Learn how to setup and configure the Rohde & Schwarz Campus Dashboard software R&S®CDS. Grouping of several devices into multiple virtual benches gives clear overview of the laboratory in the software interface, including the status of every individual device. 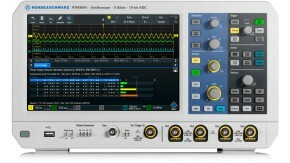 The Rohde & Schwarz Campus Dashboard software R&S®CDS remotely controls up to 300 individual instruments (oscilloscopes, spectrum analyzers, network analyzers and power supplies). This video demonstrates how to set identical conditions to all student benches, how to save settings from one instrument and distribute these settings to all students, or how to retrieve results of all students simultaneously. These operations can be done with only very few clicks.